Kyiv offered NATO to create a separate aid package for Ukraine’s Naval Forces, as Eurointegration reported. “We have a so-called aid package, which has different mechanisms, trust funds in particular. One of the ideas is to help our Naval fleet to form a single package to see what needs they have and what opportunities exist so that each state could find its niche,” Vadym Prystayko, Ukraine’s Permanent Representative to NATO, said. 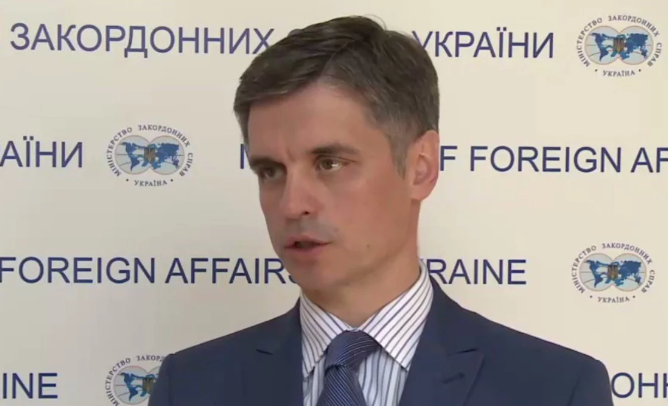 Ukraine passed a request to Alliance on support in the Black Sea before the meeting of the ministers on February 13-14. “Alliance has received our official request. It was agreed with our Armed Forces, all the members have it. The have our requests, our demands at the time of the arrival of the ministers. We are working to implement these measures,” Prystayko said. According to him, Ukraine requests for financial, political, visible support (i.e. presence in the Black Sea) and organization of joint drills. “We ask for help in the development of the infrastructure of our Naval bases, shipping set, anti-shipping means. Intelligence, radars, information sharing – everything the military should ask for in other states,” the diplomat explained.